Popeye’s favourite green vegetable is not all cartoon fiction! 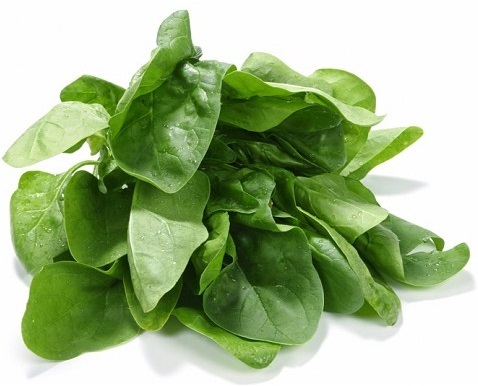 Spinach is loaded with heart healthy nutrients and is low in calories, high in fibre, potassium and magnesium. All these properties help in maintaining and lowering blood pressure levels. This sweet food is loaded with potassium and being so rich in potassium it helps to keep your sodium levels low and drives down blood pressure. Sipping grape juice after a workout will reduce your blood pressure, why? Grape juice includes polyphenols which help to lower down the level of your blood pressure considerably. Polyphenols trigger the production of nitric oxide, which helps to dilute blood vessels and thus helps to lower blood pressure. Sip in at least 2 glasses of grape juice every day, but before sipping in loose out some calories as they are a good calorie source.